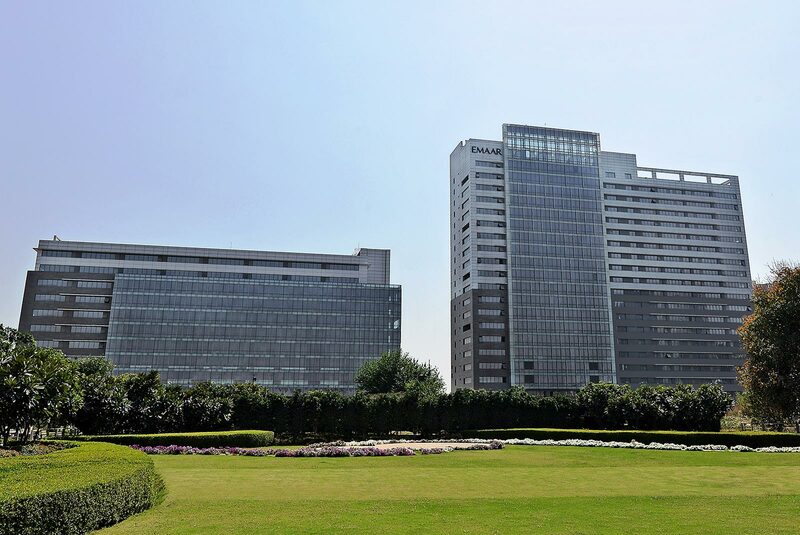 Virtuos moves to brand new office at Emaar Digital Greens located in the prestigious Golf Course Extension Road, Gurugram. 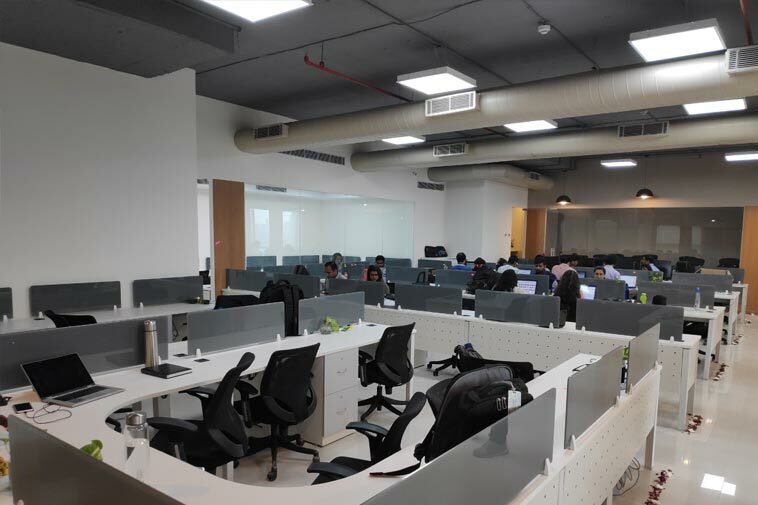 Virtuos has moved to brand new office custom built as per the needs of modern digital workplace offering spacious/open workspaces for employees, Innovation Open (iO) lounge for creativity, conference rooms, cafeteria, spacious cabins, and executive spaces for key employees include C-Suite. 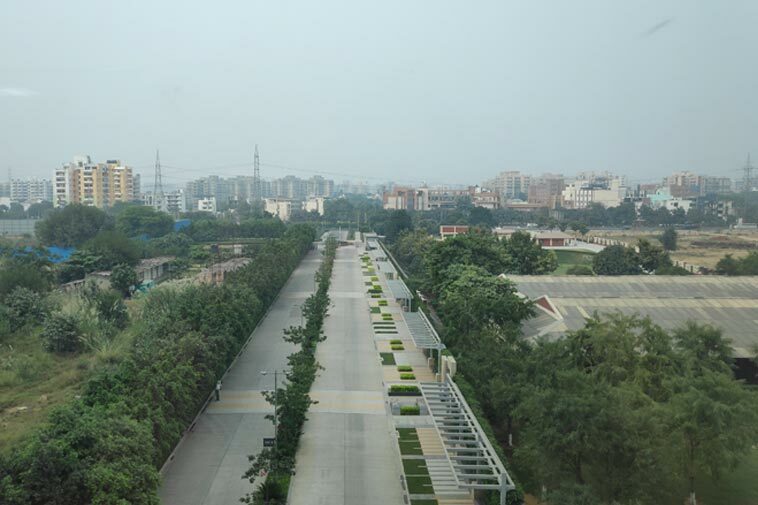 Virtuos India head office is now in the prestigious Emaar Digital Greens Tower (A), a 12-acre campus offering vast greenery surrounded by the posh Golf Course Road locale and amenities. 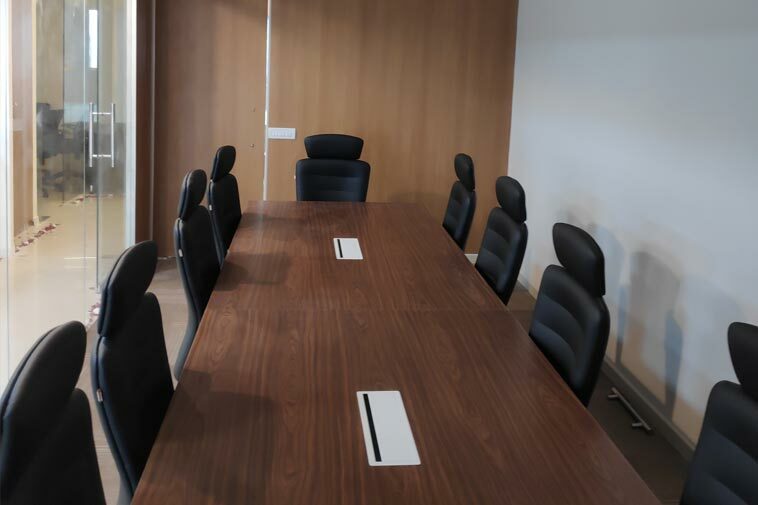 With Metro, and other commuting options nearby, Emaar Digital Greens offers elegant, and most creative workspaces for digital transformation consulting companies like Virtuos. Virtuos Digital Ltd. is a leading Customer Experience (CX) & Digital Transformation Consulting company with its corporate headquarters in India, and the USA serving global customers. Virtuos has two important business operations namely Consultare and Exonomy. Virtuos Consultare delivers industry-specific counsel and the integrated, end-to-end solutions that support its customers' strategic, operational, and financial goals. Virtuos is an Experience consultancy that provides superior customer moments and implements leading CRM and Customer Experience Applications — Oracle CX; Salesforce CRM and Microsoft Dynamics amongst other niche players. 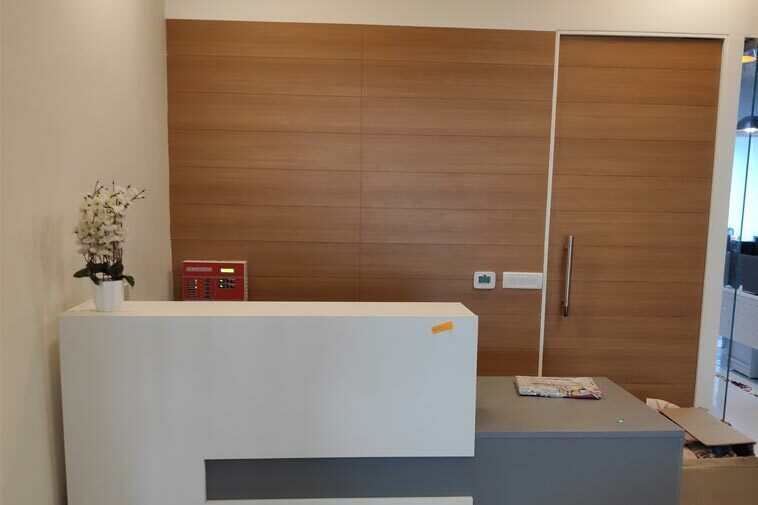 Other consulting services include Our Industry 4.0 ready Business 3.0 operations — CXDesk; O.Digital and Talentare; Digital transformation and high-performance Customer Experience (CX) Transformation Services. Consultare flagship CXNow Program delivers CX Audit; Customer Journey Mapping, and Voice of Customer Analytics for large customers worldwide. Newly created Virtuos Exonomy ideates and incubates next-generation businesses harnessing Artificial Intelligence (AI), Cloud, ECommerce and Digital technologies. Virtuos Exonomy also launched the Innovation Open lab to breed and bootstrap new ventures that include Budh; Indic.com and Giftcart.com (Part of BIG Strategy) and a host of unique Experience Cloud applications. Virtuos Experience Cloud business comprises a DARE strategy — Definite.com; Aury; Rigour; and Enforce. Virtuos unveils Cloudle, a new Strategic Business Unit (SBU) to focus on Cloud Applications, Business Solutions, and Consulting Services catering to Small & Medium Businesses (SMB) worldwide. 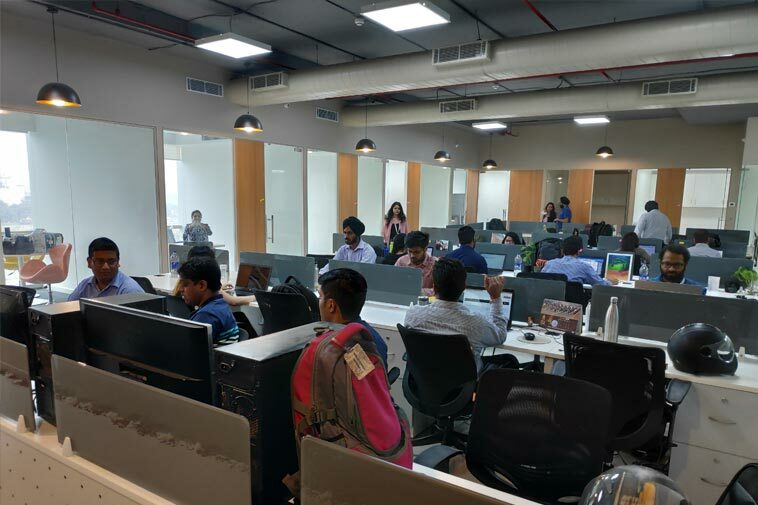 Cloudle with its 12 member team will soon be expanded to more than 100 consultants operating from Gurugram, and Hyderabad to serve customers on a 24x7x365 basis offering Digital Software Subscriptions, Business Applications, and Cloud-based software. Cloudle plans to develop an Accelerated Insight Sales Model in alliance with leading information services companies such as Dun & Bradstreet, LinkedIn, Hubspot, amongst others. Stay Updated with our Latest News Articles.